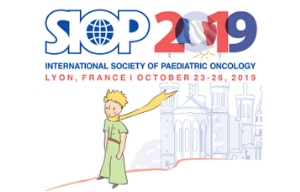 SIOP is calling upon its members to contribute to the mission of the Society and the collaborative work in pediatric oncology nursing, education, research and advocacy around the world. If you’re not eligible for this position, we kindly ask you to share this with your nursing colleagues. 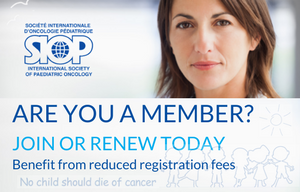 Your commitment as a Nursing member is very important to SIOP, and we strongly count on your support to represent the Nurses within the Society. The work of the Committee takes place online and by telephone conferences all year long as well as during the annual SIOP Congress. Applications for nominations are due by 15 February 2017. Please kindly note that if you are elected your presence will be requested at the 2017 Annual Meeting held in Washington DC, USA from October 12 – 15, 2017.